My son throwing a tantrum has been the one thing that makes parenting a challenge for me. I talked to my friend and childcare expert, Shauna, about how to diffuse tantrums from her experience with care for over 10,000 children over the year. She gave some really great advice that I have to go back and listen too on the extra challenging days. 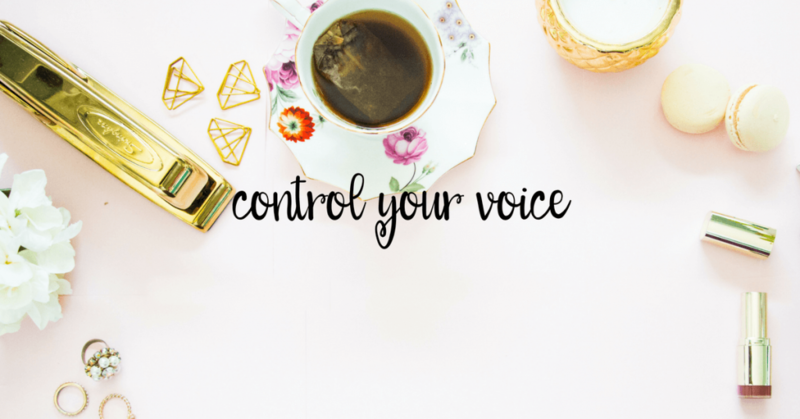 Recently I was able to get advice from other moms who have either dealt with tantrums on a regular basis or are dealing with tantrums now. 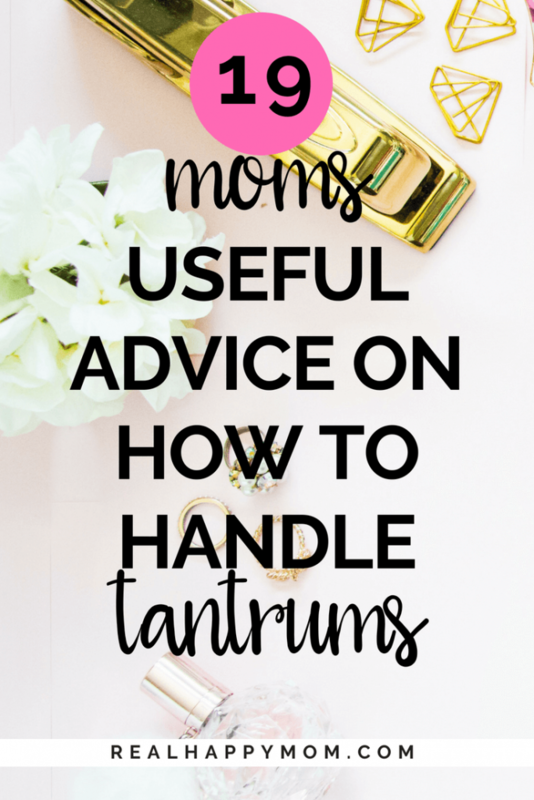 Thankfully, these wonderful ladies let me get their best tips for dealing with tantrums and I have to share them with you! I want to be a happy mom and not turn into the monster mommy. Between Shauna and the ladies I mention below, you will have what you need to handle tantrums even on your worst day. It depends on the age! A tantrum with an 2 year old is different than a tantrum with a 4 year old. 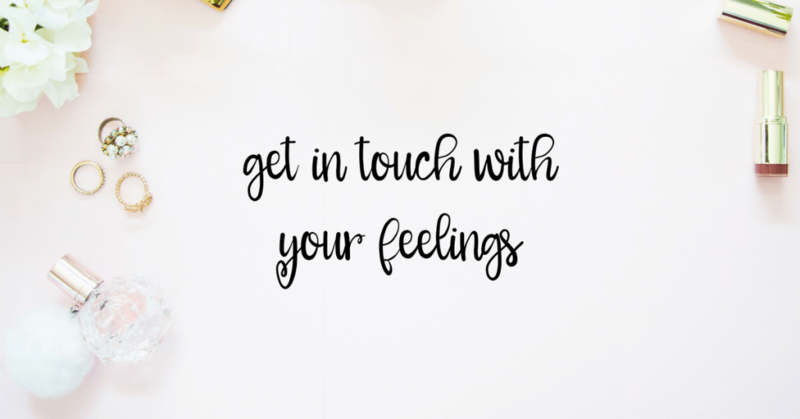 But no matter the age, we tell our kids that it is OK and normal to have big feelings, like sorrow, anger or frustration. But we don’t do it to/with other people. If they feel the need to scream to get it out (which even adults do! ), then they go into their bedroom or an alone place and do it there. When it is all out, we can talk about it. Toddlers get carried to their crib to do it alone until it stops. For the most part I try to get my toddler to tell me what is upsetting her so she gets used to communicating her feelings versus acting out. And I get her to say mommy I’m mad because xyz. I tell her it’s ok to feel mad but we can’t hit/throw/whatever the unwanted behavior is. I’ve been working on getting her to breath to calm down. Sometimes it works sometimes it doesn’t. Prevention is worth everything. The time’s she has tantrums is generally related to lack of sleep, too much sugar, hunger, over stimulation, etc. So I set her up for success and stick to a schedule. The few times she does have a melt down, I movd to a different room and whisper…it throws her off and she usually follows and starts whispering back… then I have wine, a very large glass of wine. Even my 1.5 year old can have his fits of anger. I try my best to be attentive to what is actually going on, and in addition, talk very quietly and firmly to him, giving him only 2 options. If he does not accept either choice, we move on. I do this with care and mercy, as you cannot be forceful and loud with a young child. They will simply do what they see you do. If you respond in a fit of anger, they see you and replicate. Children learn what they see before what they hear. Make sure I’m calm, approach my toddler, use eye contact when dealing with tantrums. I first make a connection with my child (which may be as simple as a touch or eye contact). Then I help guide them to a calmer state using a gentle tone and guided breathing. I do my best to prevent them. 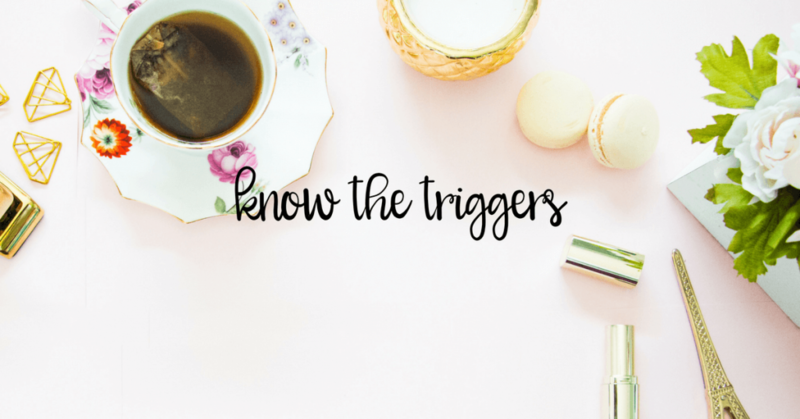 I know my son’s triggers and try to avoid allowing them to happen. For example, he gets hangry at times so I know to always have a snack that he likes on hand. If I see that he’s acting up a bit I ask if he’s hungry, he usually says yes, has his snack and is back to his usual self. sit next to him and sing/talk quietly. wrap him up with my arms holding his arms down and close to his chest (not tightly, but enough to stop him flailing around). give him a safe space to let it all out. I handle a tantrum by trying to realize what caused the tantrum– ie. is my child hungry, tired, in a new setting? Once I asset the situation, I can better help my child with his tantrum. Sometimes, I have to hold him and give him more hugs, at other times, he needs some time in the corner to cool down. After he gets some time in the corner, I talk with him about what made him feel that way. I try to talk about feelings a lot and I stress “use your words” as much as possible. My baby is only 8 months old, and already he has taken to whining and crying when he doesn’t get his way. I have his sleep and eating schedules down, so I can usually tell when the crying is less need related and more along the lines of a tantrum. I ignore tantrums completely and don’t address his want until after he’s stops whining or crying. I leave them be and ignore their tantrums. They just stop when they notice I am not buying it. With my 4-year-old, I get down eye level and tell him he is not allowed to do that and to control himself. I don’t threaten to take away something far away (like a playdate the next day), but make him lose something immediately that he likes. One of the best diffusers has been to put him in his room to calm down. He can come out when he gathers self-control and then I say “I’m so happy to see you now!” If a fit happens in a store with a younger kid, I just power through it and get home asap. If I can see a tantrum coming, I try to distract the child, but if it’s inevitable, I ignore it and let the child have the tantrum. We talk about the issue after the child is calm again. There’s not much point in trying to reason with a child who’s having a meltdown, but a discussion afterwards is important. 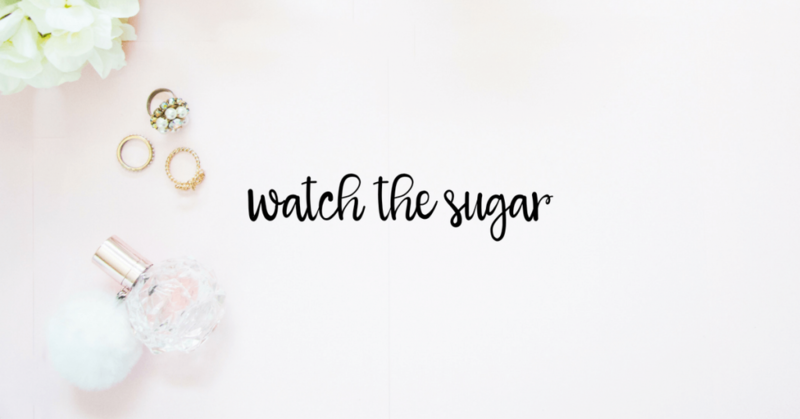 I do what I can to prevent them by monitoring my child’s sugar intake, giving her body the nutrients it needs to function and support a healthy gut. Most of the time, tantrums are caused by sugar addiction, lack of proper nutrients and poor gut health. These make it so the child almost has no choice because their body isn’t able to function properly. We switch gears when ever possible. Often a soothing bath, cuddles and a nap or playing a silly made up game will help. When something like that is not possible I tell her I know she is upset but when she calms down we will talk then. At that point I ignore her. I also know what triggers her to have more tantrums. (being over tired is one) So I try to be sure she is well rested for her day. I hope you find these tips useful. Be sure to listen to the podcast episode with Shauna were she breaks down how she has diffused tantrums over the years. Let me know in the comments what has worked for you to handle tantrums. Awesome tips!!!! My son just turned 14 months old and he’s already having mini meltdowns. My doctor told me to ignore them. He said to walk away or turn my back. So, I’ve been doing that and when he realizes that I’m not around or paying him any attention, he walks over to me and raises his arms for me to pick him up. I am always talking to him and letting him know that mommy is not happy with your behavior. I know that he cant articulate as well as a two or four-year-old but I feel like he understands. So those mini meltdowns that we were having about getting in either the car seat/stroller/high chair have reduced by 75%. I love this post! 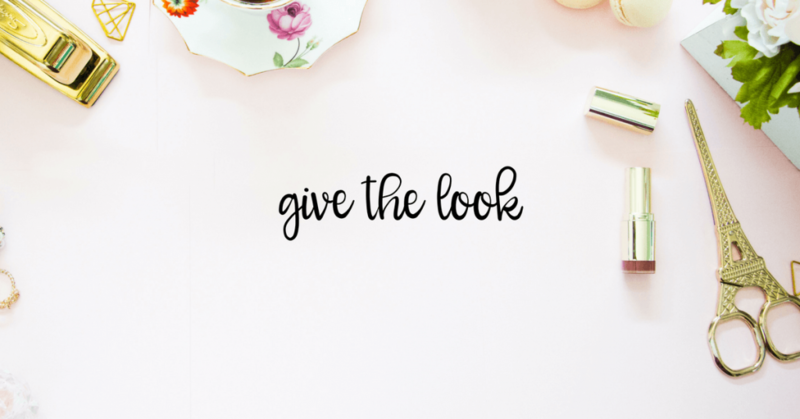 So many useful ideas and I loved exploring other bloggers. Thanks Robin! 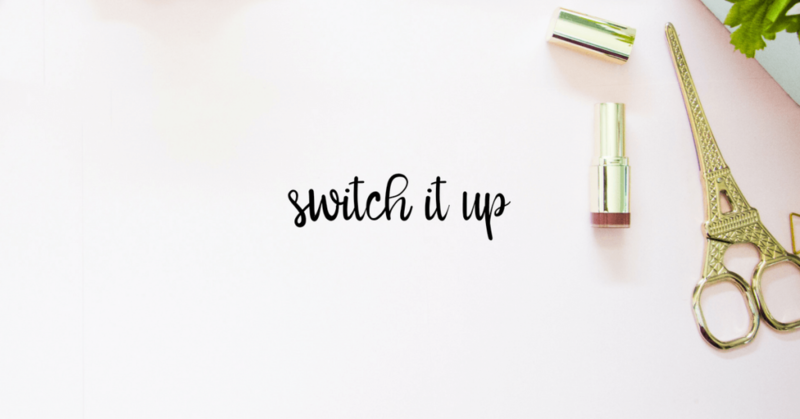 The ladies in this post really brought some great tips with them. I also enjoyed having new blogs to read too! There are some really good advise for dealing with tantrums. My problem is being consistent. Lately I’ve been doing pretty well with ignoring. Oh wow, that’s a lot of great advice! With my guy, I make him focus on taking deep breaths until he can calm down enough to tell me what’s going on. Then we can talk about what’s bothering him in a rational way. That usually gets us through it. Thanks for the great post. Yes! Breathing is so important. I think it is awesome that you can get your little guy to focus on taking deep breaths. I have tried this with my 5-year-old and he just gets louder. LOL. I have learned to give him time to get it all out then come back and try talking calmly. I know that once he matures reminding him to focus on breathing will be beneficial. Thanks for sharing! 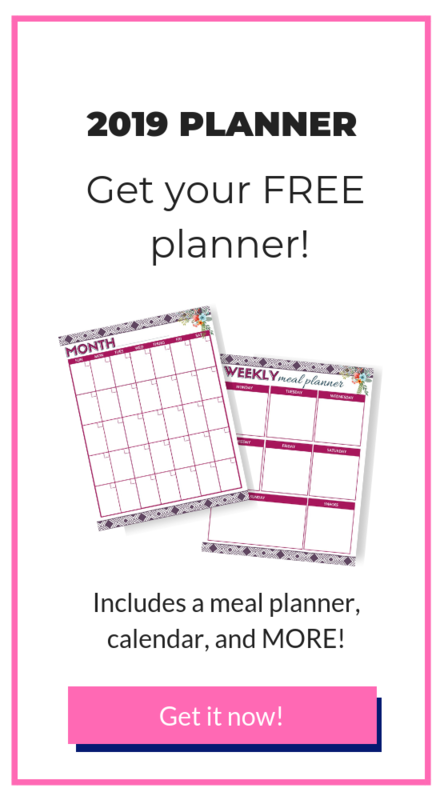 These are such great tips Toni-Ann, I wish I’d had some of these when my youngest was a toddler! Great advice! My THREEnager has some tantrums and we are learning the best ways to deal with it! All great tips to try! Thanks for the post. LOL @ THREEnager. That is a very challenging age. Yes. Give them a try. Good luck and thanks for stopping by! I agree with everything written on here, Toni-Ann! As a mom, we just need to do everything to keep our kids well-fed, well-rested, and stimulated just right to keep tantrums to a minimum. It is inevitable because they are humans (though very little) too. We just have to try really hard to keep our cool and let them feel our love as much as possible. If the tantrum is triggered just because you took away the phone from him/her, that is a different story. 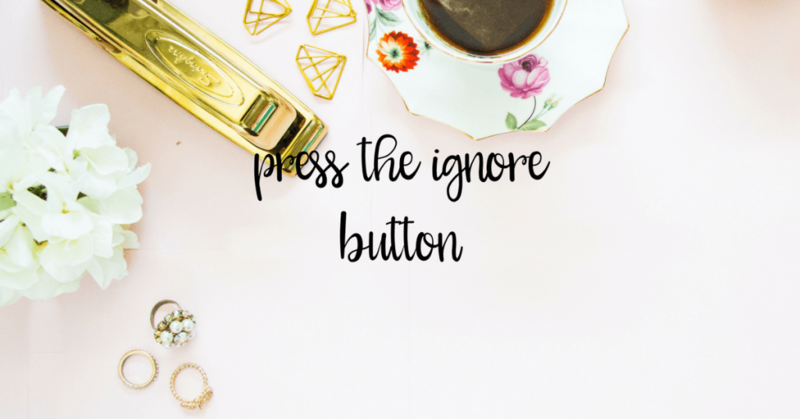 Pressing the ignore button works wonders for that!? Some awesome tips for moms struggling with toddlers!! Thank you! Great mom advice from so many mommies! Found some new favorite mom blogs as well! I agree! 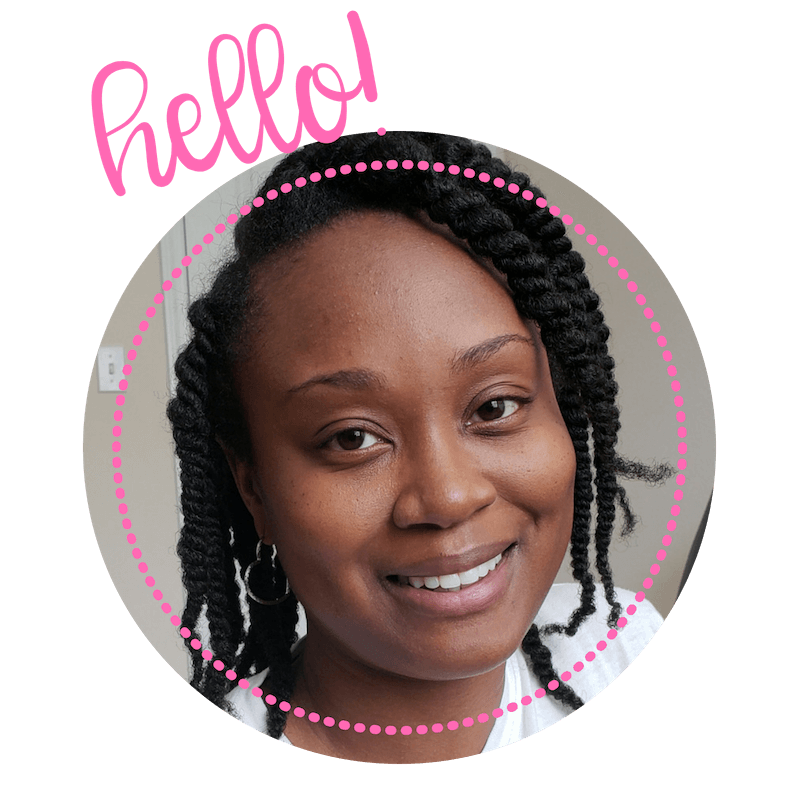 Yes, there are some awesome mom bloggers featured here that I personally follow. Hi Toni-Ann! These are great tips! Thanks so much for including mine as well. I’ll be sharing this across social media for sure. Hey Nicole! Of course, I had to share your contribution. 🙂 Thanks for sharing your insight. I really appreciate it!